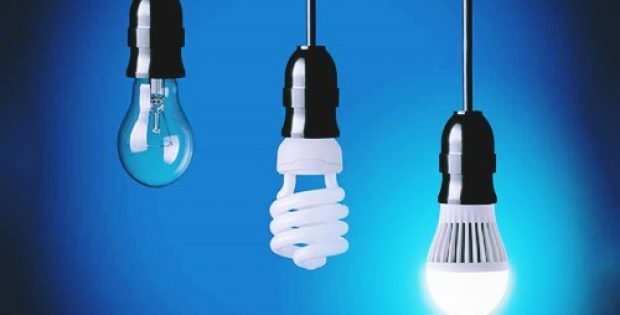 The Australian federal government has reportedly invested $51 million in a bid to reduce power bills for small businesses and households in Australia. As per authentic sources, an additional amount of $23 million will be injected into the AER (Australian Energy Regulator) over a five-year term for creating a default market offer and reference bill for electricity. The ongoing funding will also be leveraged by the AER to update the bill and the market offer regularly, which the federal Energy Minister wants to be settled by April 30 2019. Sources further claim that an extra $28 million will be further injected into the ACCC (Australian Competition & Consumer Commission) for controlling electricity prices and dealing with the energy company misconduct. Under a new directive for the CEFC (Clean Energy Finance Corporation) it is important for renewable energy projects to express their support towards the dependability of the electricity grid, cite sources familiar with the matter. Finance Minister Mathias Cormann and Energy Minister Angus Taylor recently revealed in a combined statement that during the evaluation of the investment proposals for renewable energy production, the CEFC shall have to take into account the potential impact on reliability and the security of supply. For the record, the agency was instructed to continue its focus on new clean energy technologies for preventing private financing from being forced out of the market. Ian Learmonth, CEO at CEFC, was quoted saying that the company has invested in projects which incorporates weather predicting technologies, batteries, smart controls and FCAS (Frequency Control & Ancillary Services) that supports security or reliability of electricity supply. He further added that the company is also intending to invest in the renewable energy sector by heavily investing in wind, solar, bioenergy, hydro, and other technologies. It has also been reported that the federal government will be using the taxpayer money to upgrade the current coal-fired power plants.